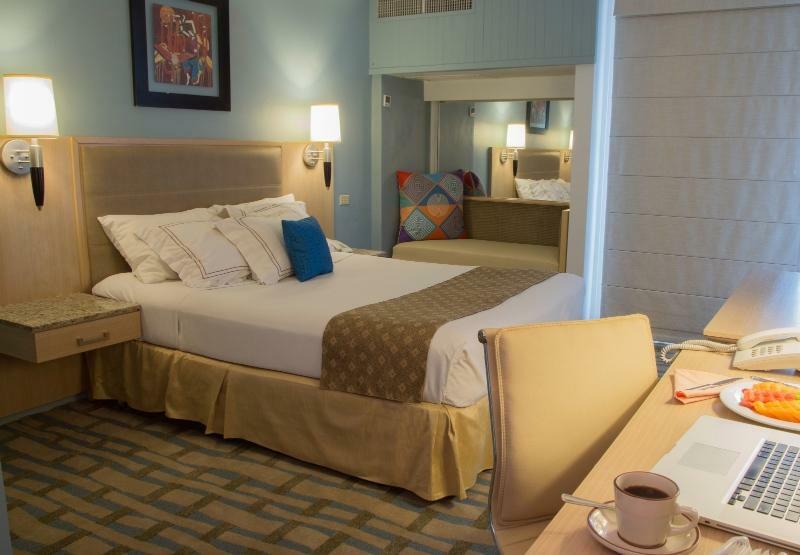 ﻿ Book The Executive Hotel (Panama City) - 2019 PRICES FROM $88! Featuring a gym, restaurant and a terrace, The Executive Hotel is located in Pánama’s Bella Vista and next to the 52nd Street and Aquilino de la Guardia. 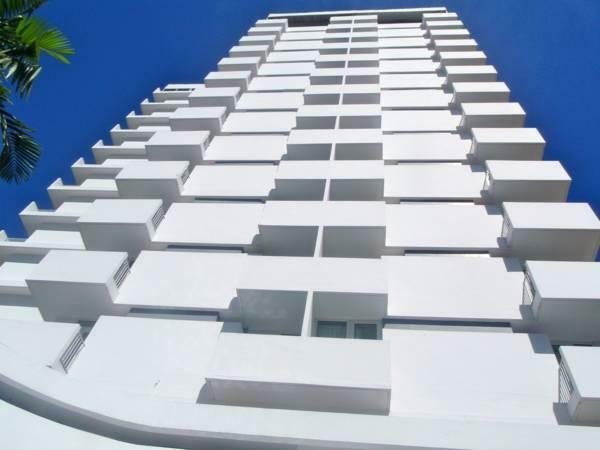 It features rooms with balconies and free parking. Each spacious, air-conditioned room at The Executive Hotel has free Wi-Fi, a flat-screen TV, mini-bar and coffee maker. Guests can enjoy a range of international cuisine in The Executive Hotel’s restaurant. There is also a coffee shop and a lobby bar. The Executive features a 24-hour reception and offers an airport shuttle service for an extra cost. Bella Vista Exhibition Center is a 5-minute drive from the hotel, while Pánama Bay is less than 0.6 mi away. The Panama Canal can be reached in 20 minutes by car. Breakfast for kids is not included in the Fiesta Patria 2017 promotion, only adults breakfast is included. Lovely room, great location, nice restaurant, beautiful pool. At check in the staff was awesome. My flight and I arrived early to Panama City. The transfer to the hotel went off without a hitch and I arrived at the Executive hotel several hours before. I was content with wi-fi access and sat down to message friends. Before the first message was written, they issued a room and key for me. Carlos at the front desk was very helpful to me. A buffet breakfast was provided to the guests each morning. I love saving money on food. The hotel resides in the financial district and was close enough to restaurants and shops where I could purchase trinkets for the grandchildren. The only hiccup was when I sent out laundry. Most of my clothes needed cleaning as I travel light. I turned them in Friday morning expecting them back that afternoon. Saturday after my tour I learned from the guest services manager that my clothes had been kidnapped for cash. other than that the stay was marvelous. Great overall but breakfast buffet needs to be better. The maids went into my room & stole money from my wallet after I told them I didn't need houskeeping service. Very sneaky employees! hide your valuables & use the safe whenever leaving the room. I was only gone for 20 mins when I went downstairs for breakfast. Decent, though not luxurious hotel in good area. Bars and restaurants 5 minute walking distance. Older building and it shows in places. Some staff struggle with english but someone is usually on the premises that can help. They forgot to do my room one day. Muy buen hotel de su categoría en el centro de la ciudad, cerca del Metro; buen gymnasio. El personal está muy bien entrenado y amable.